Paris, Pittsburgh, And More: The U.K. Disowns My Daughter! Rose Marie Burke, an editor and journalist, writes a blog about her personal insights into life in Paris. After years in the City of Light, she still calls her native Pittsburgh "home." The U.K. Disowns My Daughter! So the U.K. has done it. 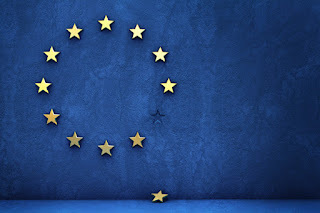 It has disowned the European Union--and my daughter. How could that be? Am I taking this too personally? We’re long-time residents of France. But my daughter was born here and at 13 years old, became a French citizen, which gives her rights throughout the EU. One of those rights is to go to university in any EU country, and she is (was) planning to go to a university in the U.K. The night before the Brexit referendum on Thursday, we were in the living room, firming up plans to go on a 10-day tour of universities in Britain. Should we even bother to go? Once the U.K. is out of the EU, my daughter will be treated as an “international student”—at fees three or four times the usual amount. Right now, EU citizens can attend U.K. universities for 9,000 pounds a year (and ones in Scotland for free), which is a bargain compared with U.S. universities, but expensive considering that tuition is free many EU countries. Yes, that means U.K. students can attend university in the EU for free or at home rates. (See this story, "Leave the UK, Study in Europe.") Or just for a year as an exchange student under the EU Erasmus program. More than 200,000 U.K. students have participated in Erasmus, according to Universities UK. 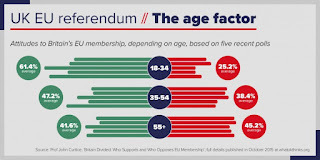 Belonging to the EU does have its advantages. 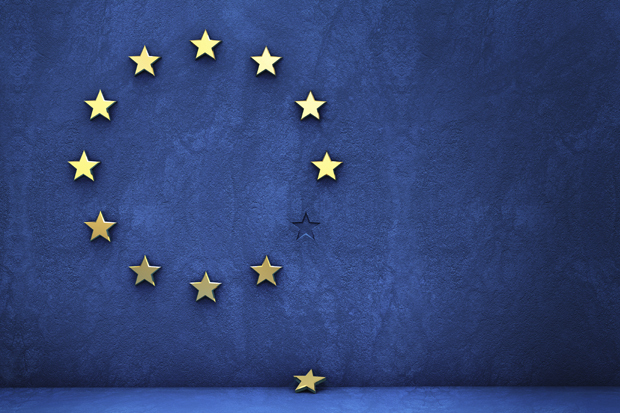 We're hoping it will take years for the U.K. to untangle itself from the EU. My daughter might get into a British university at "home rates" under the wire. We’re not calling off the trip, but thinking about a plan B. With Brexit, a parent in the EU family has sued for divorce, and the division of the household is not going to be friendly or fast. Living together is hard, but fighting against one another separately for centuries is worse. And it is the parents--the oldsters, who are to blame. 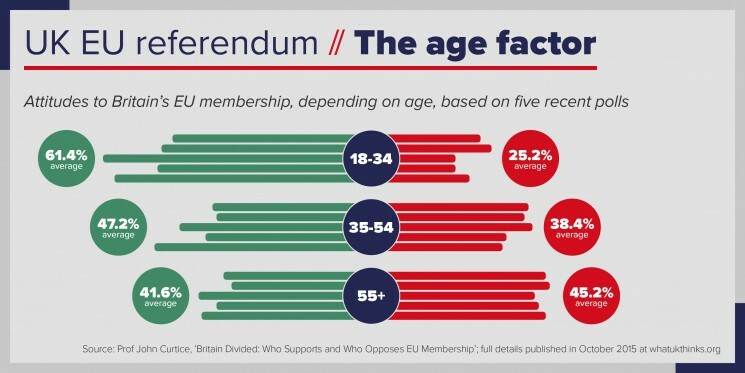 Compared with around 40% of over 65s, upwards of 60% of 18 to 24-year-olds voted Remain. And 16-year-olds like my daughter didn't have any say in what will be their future. As in any divorce, it will be the children that will suffer the most—the next generation who did not choose this path. Rose Marie Burke, an editor and journalist, writes the blog Paris, Pittsburgh, And More, about her personal insights into life in Paris. After 20 years in the City of Light, she still calls her native Pittsburgh "home." Want to follow this blog? Find me on LinkedIn, Facebook, email me at rose.burke89 "at" yahoo.fr, or follow me on Google+.